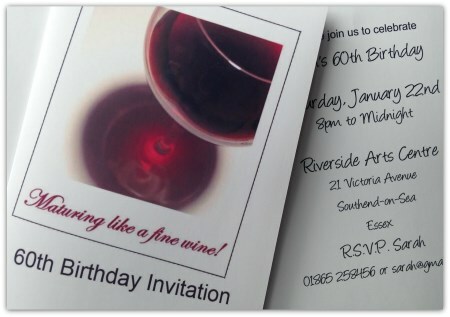 Need some 60th birthday party invitations for your Sixtieth? 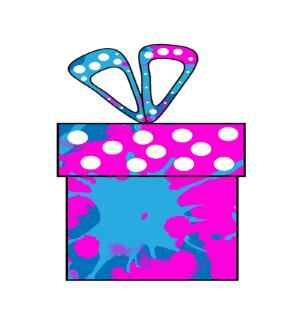 These free printable invites are a fun way to invite your guests to your event. 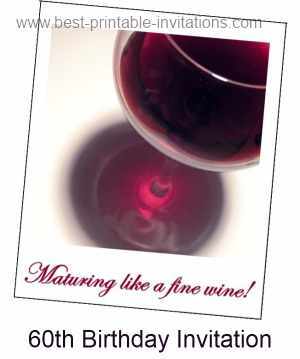 Choose from two funny invitation cards - 'Not Quite Over the Hill' or 'Maturing like a fine wine'. Add a little flourish by writing out your invites in gold pen. 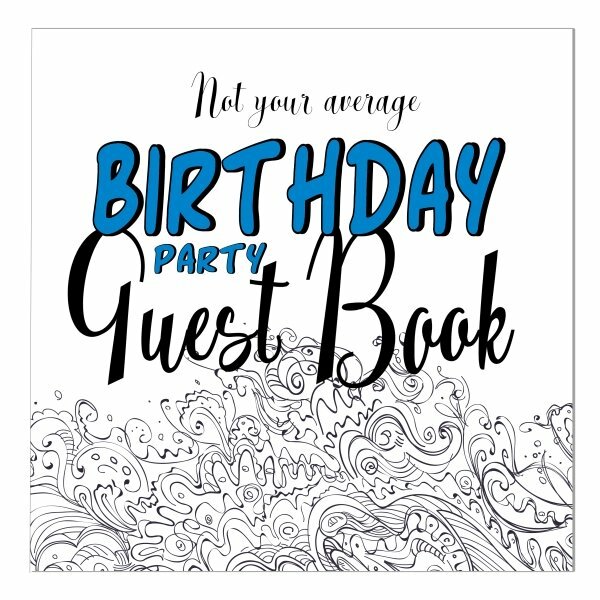 It is easy to get a personalized version of this invite! 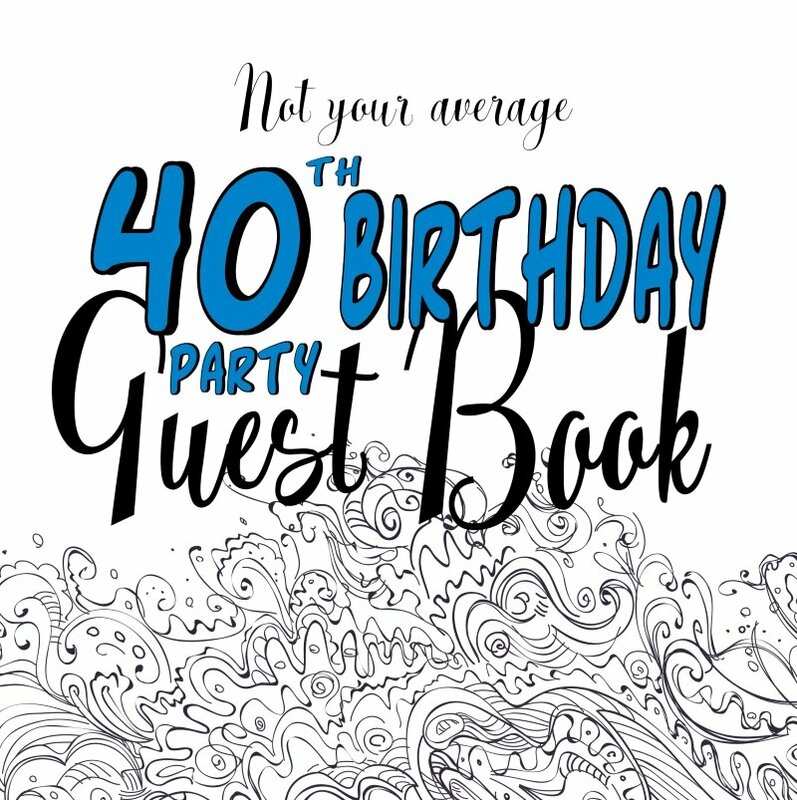 Fill out the form with your party details. Preview the different fonts and sizes until you are happy with how it looks. Buy to get instant download of your personal invite. Got it the way you want it? Click Buy Now for immediate download! 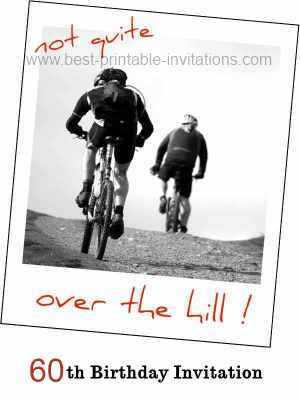 I loved this photograph of the cyclists for this 'Not quite over the hill' invitation. This would be perfect for everyone - even if you don't cycle! I am sure that reaching 60 feels like a cause for celebration! And why not. I hope these 60th birthday party invitations are just what you are looking for as a way to invite your guests to your party. If your party is a surprise party, then you may like these surprise party invitations instead. 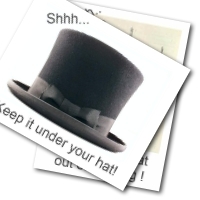 Make sure to print out an extra few invites - it is easy to make a mistake when filling them out. A thicker paper folds well into an expensive-feel card - but don't go too thick or you will have trouble folding them nicely. If you are planning the whole event yourself, then you will find lots of resources available on the internet. The BBC Good Food site, for example, has outlines of menu ideas for lots of different occasions, including some good buffet ideas. Having it at home will give you lots of scope in being able to decorate. One party I know of had a 'gallery' showing lots of pictures of the birthday boy through the ages, starting with a baby photo. If you don't have a large wall for this, then you could 'peg' out the photographs on string hung across the ceiling (a hallway is good for this). Choosing a theme is also a good way to co-ordinate the look of your party. 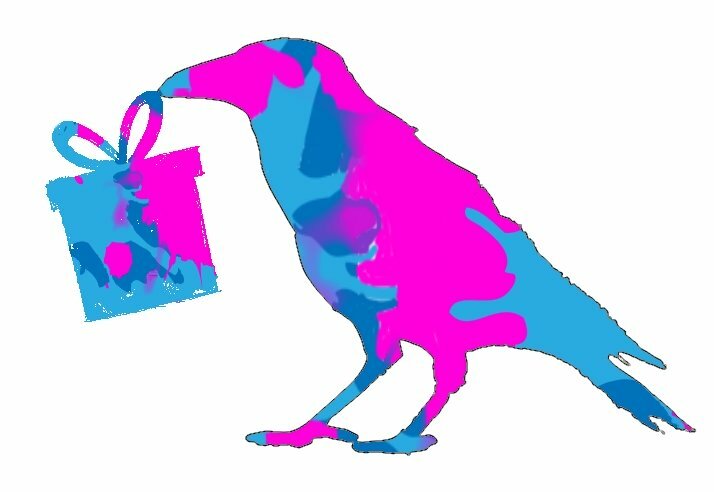 A color may be all you need (how about Pink? ), or choose an era your birthday boy (or gal!) loved and tailor the theme around that. Remember - it is your special day so choose the way that you would best love to spend with friends - and not the one you think you OUGHT to have! If you would rather have a quiet 'movies' night (complete with popcorn!) or a raucous fancy dress party - then go for it. You are only young once! !